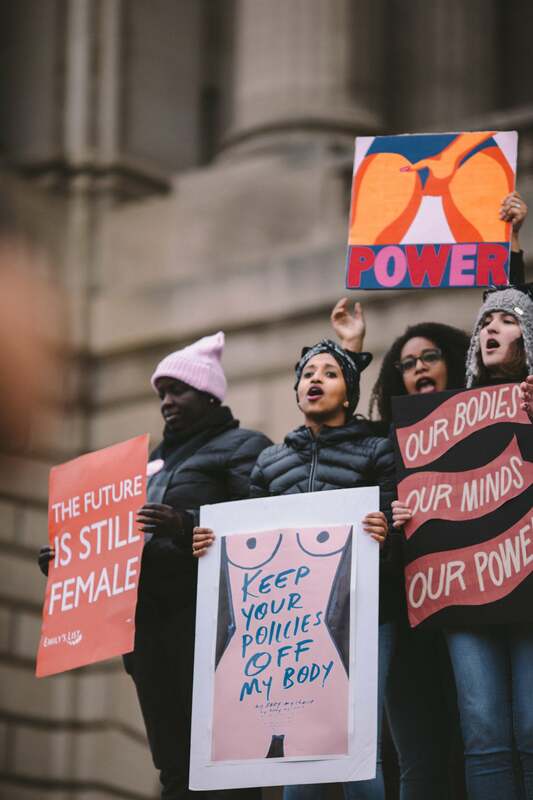 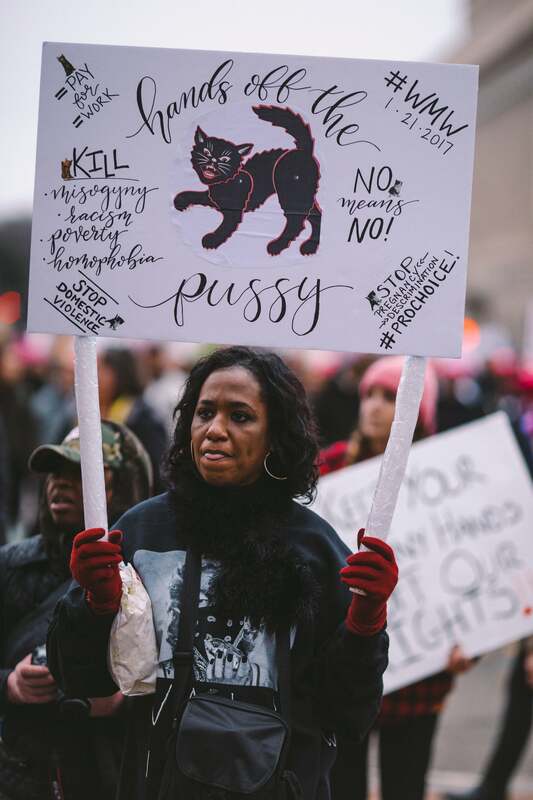 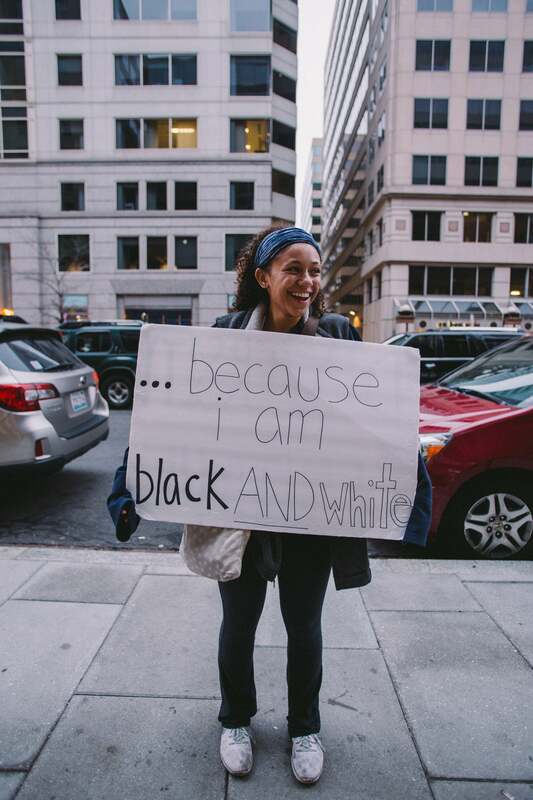 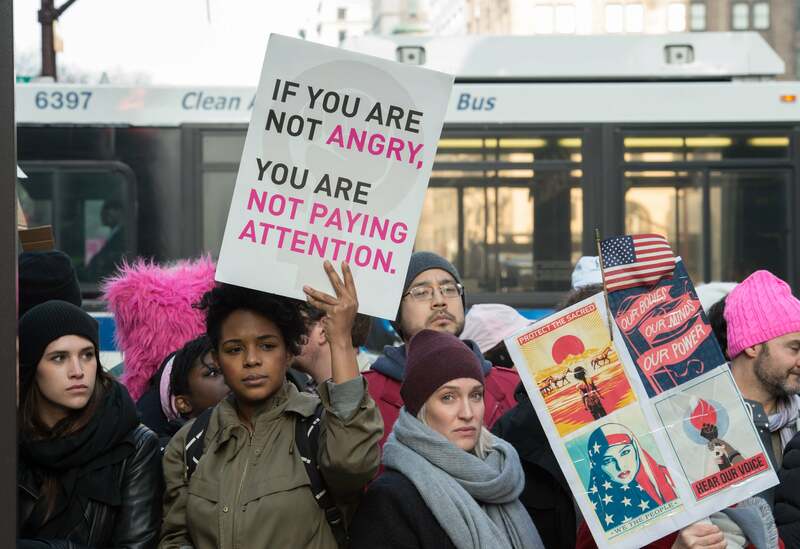 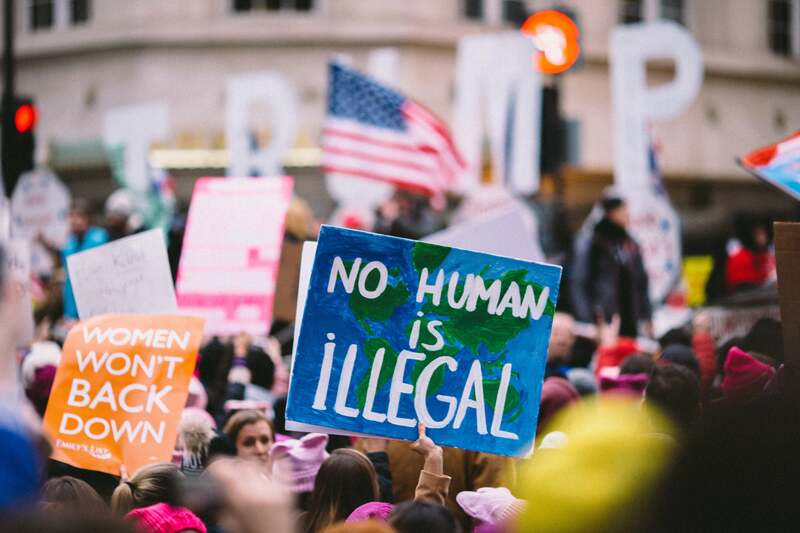 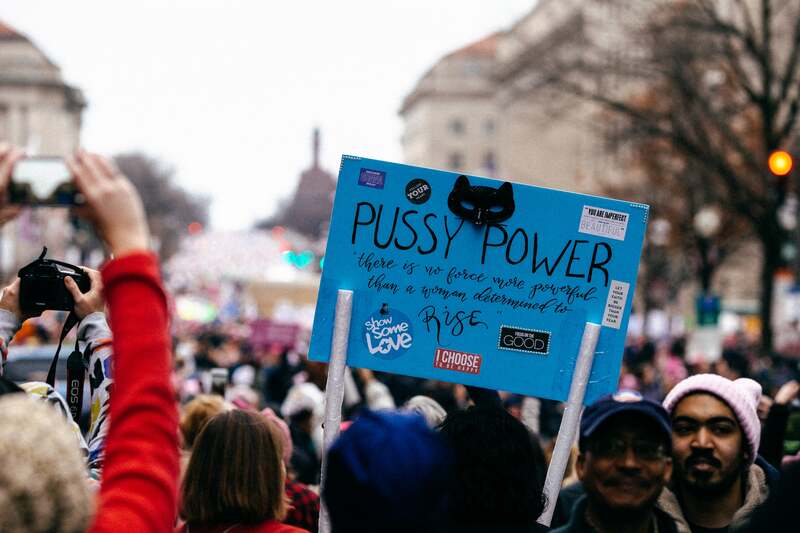 From the inspirational poster to the one with the tea, take a look at some of our favorite signs from the Women's March on Washington. 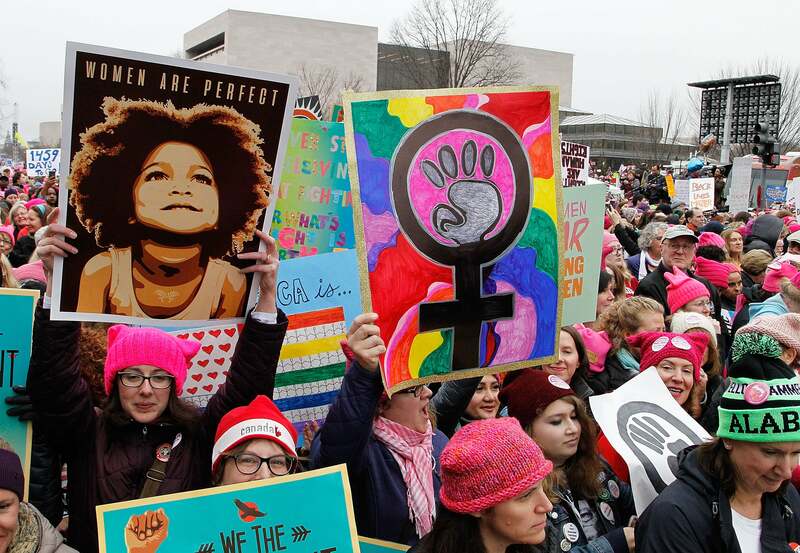 The Women’s March on Washington was one of the largest mass protests in recent history. 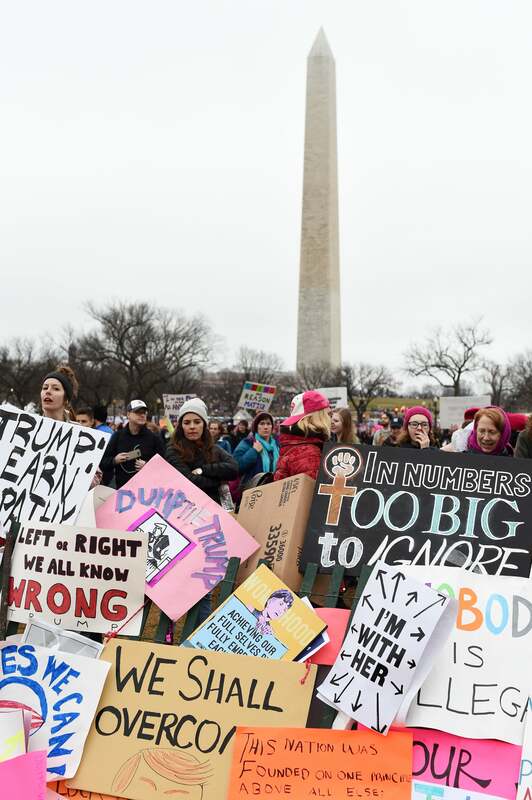 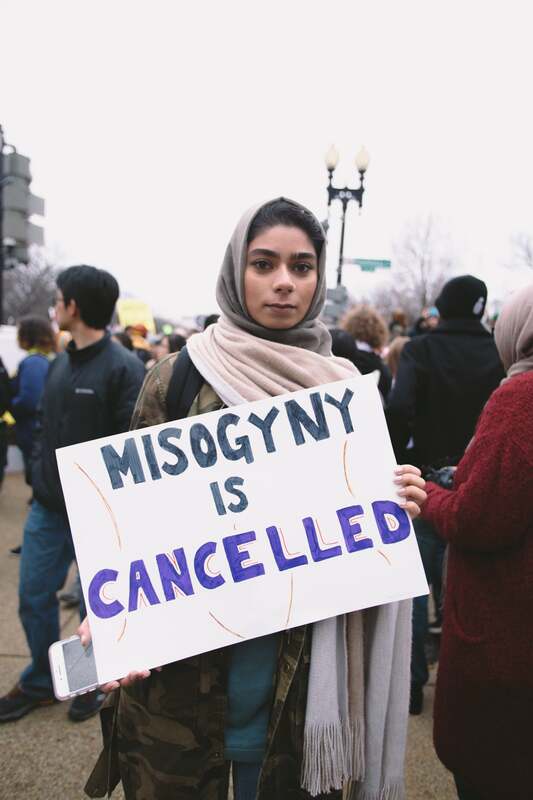 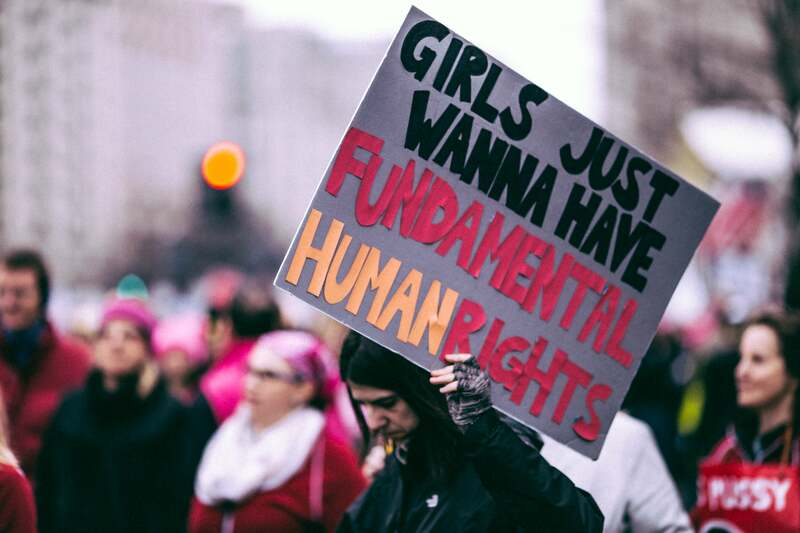 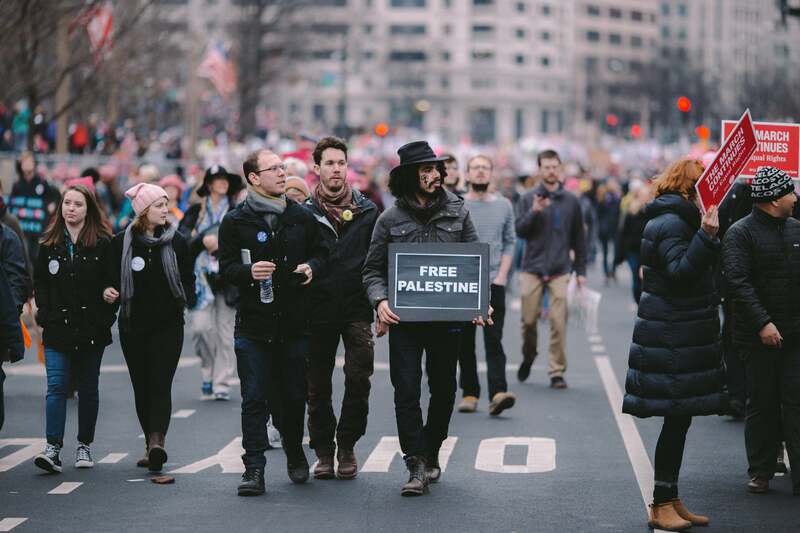 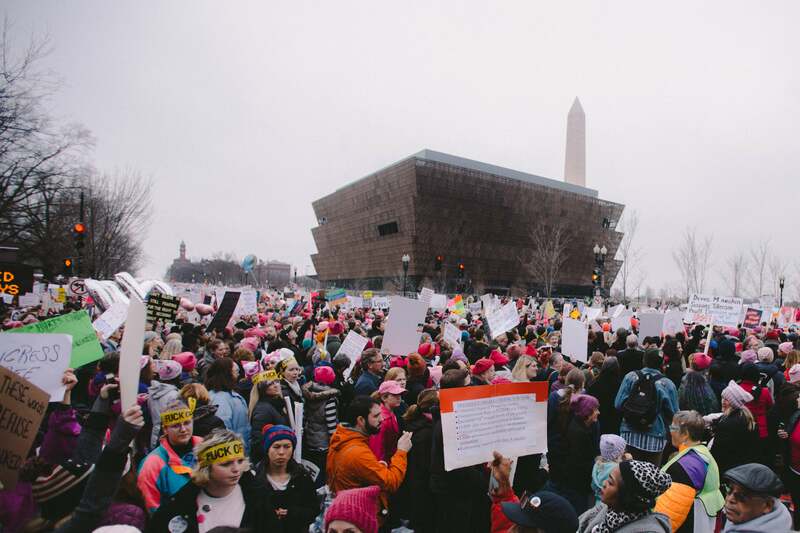 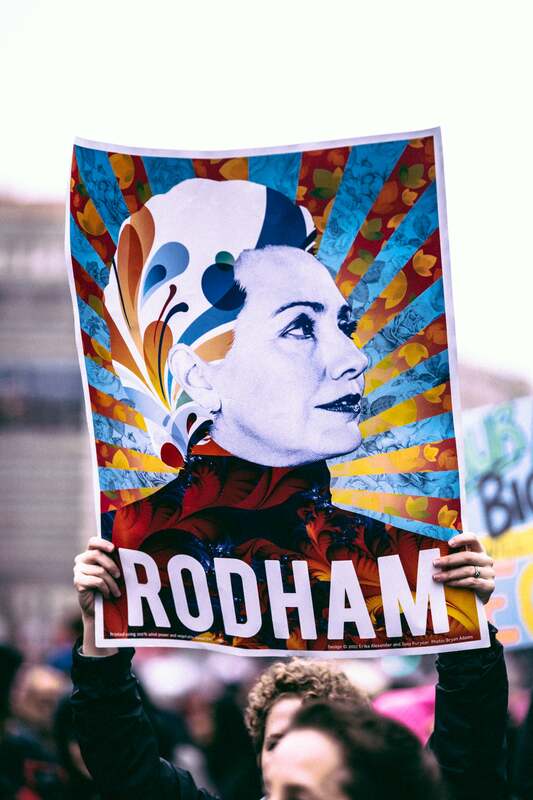 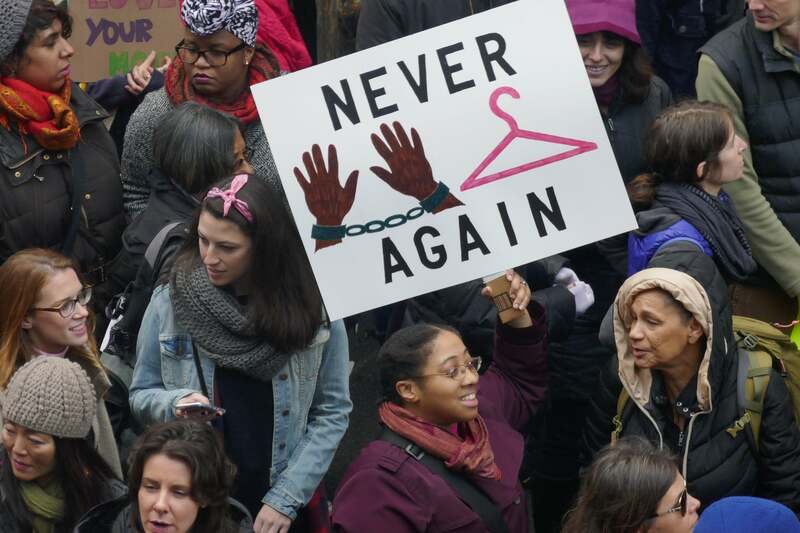 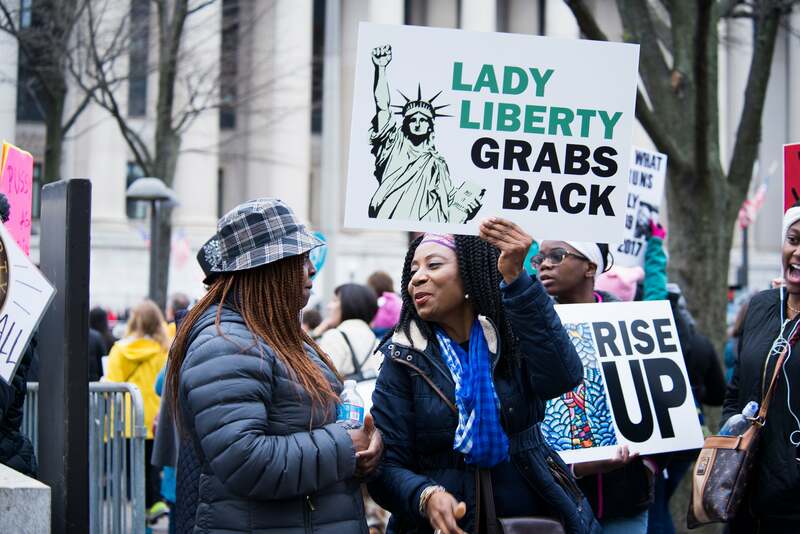 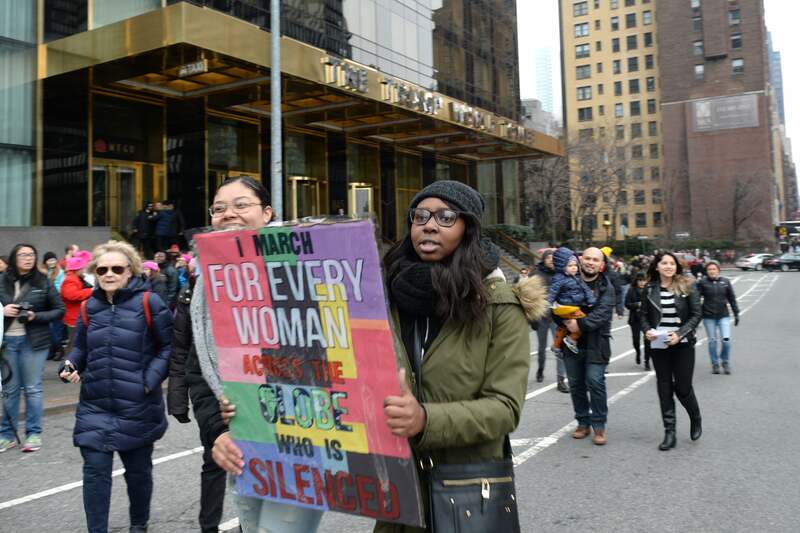 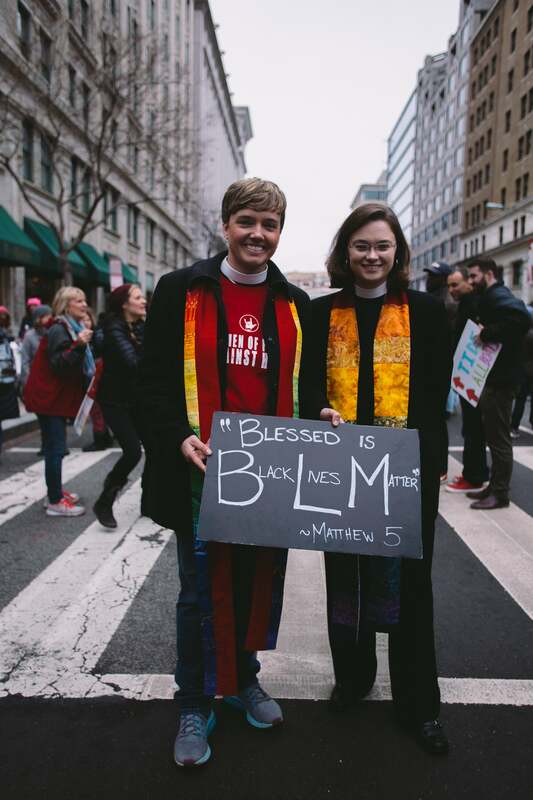 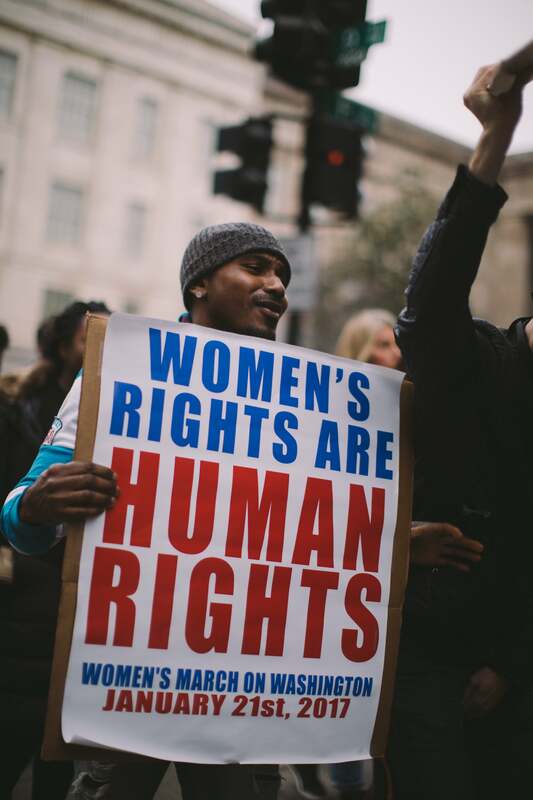 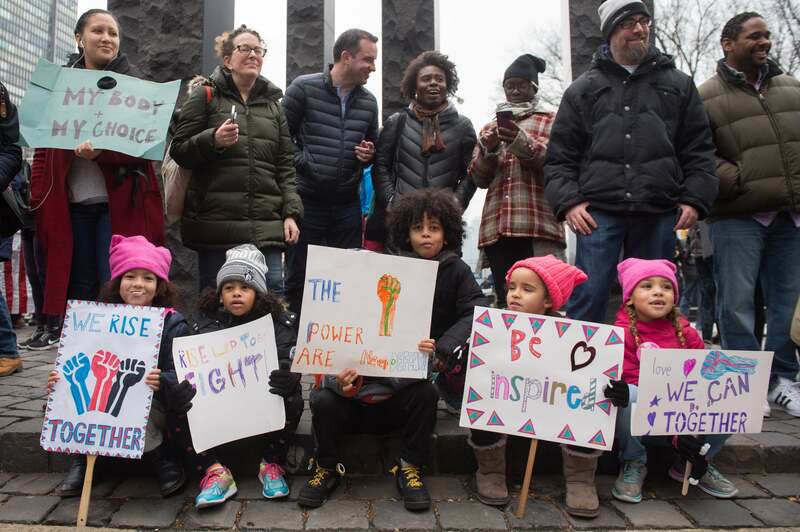 Women, men and children gathered in Washington D.C., in major cities in the nation and across the globe to march in solidarity for women’s rights for all, which in recent months have been threatened by Donald Trump’s campaign and his incoming administration. 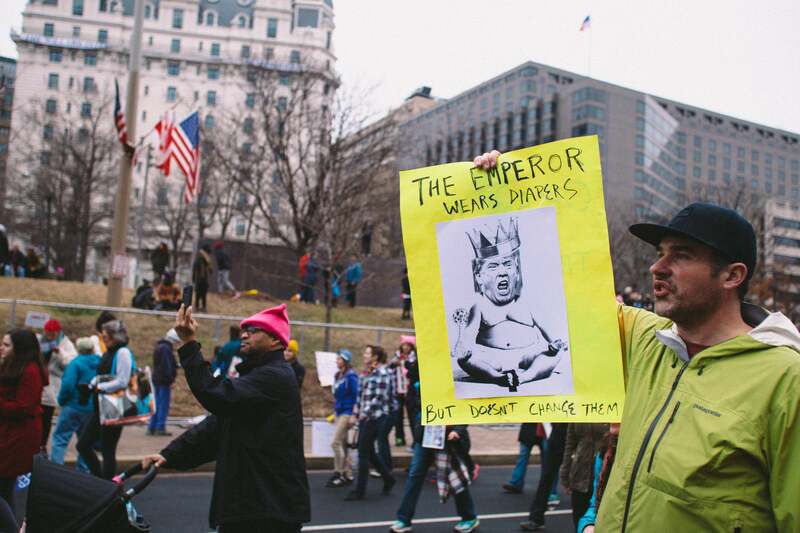 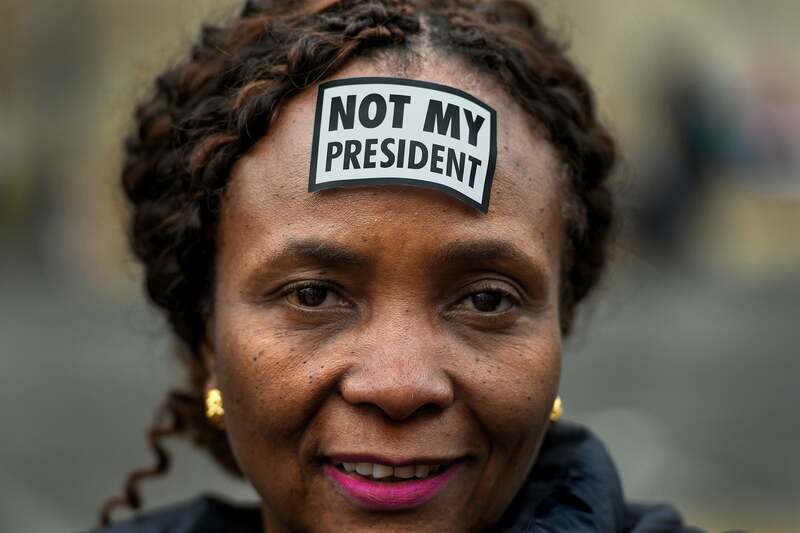 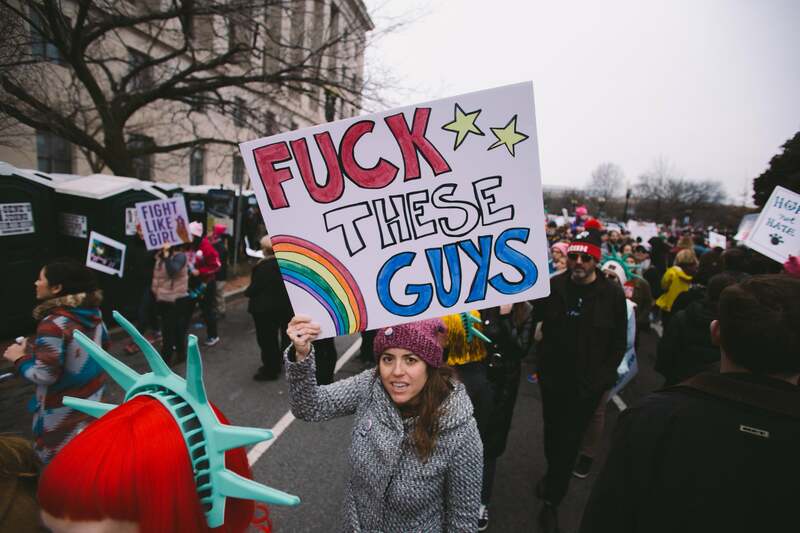 The enormous and unprecedented turnout was certainly the highlight of the day, but the signs carried by protesters were an added source of inspiration, the dose of reality many were afraid to acknowledge, and the comedic relief we needed to deal with the dark tide of a Trump presidency.